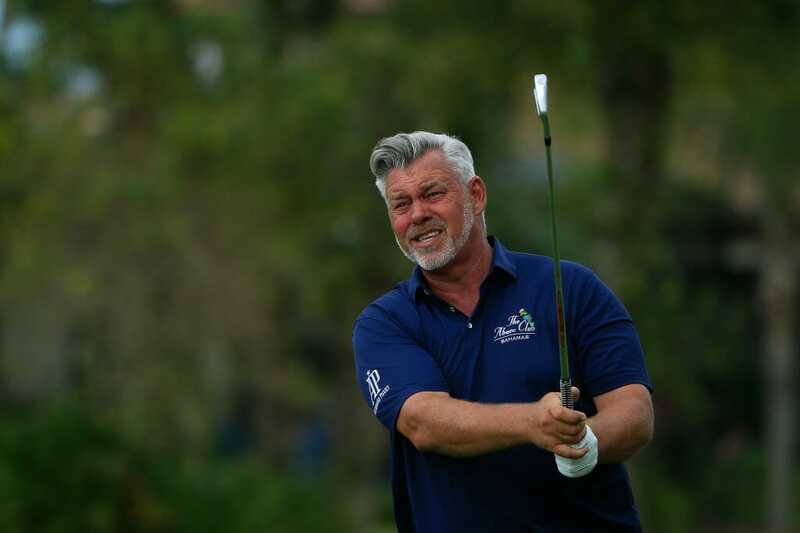 As Darren Clarke finally looks to be finding his feet on the Champions Tour, the fate of his Scotland golf course design project still hangs in the balance. Clarke had been commissioned in 2010 to design a course near Wellbank located to the north of Dundee and around a 15-minute drive from Carnoustie. The course is to be the jewel in a £70m, 5-star development project known at The Angus. But nearly nine years on, not a single sod has been turned, with local businessman, Mike Forbes, according to the Dundee Courier, struggling to source the right investment partner for the project. Forbes had been given a five-year extension on the project to 2016 and then a further three-years to April next month. 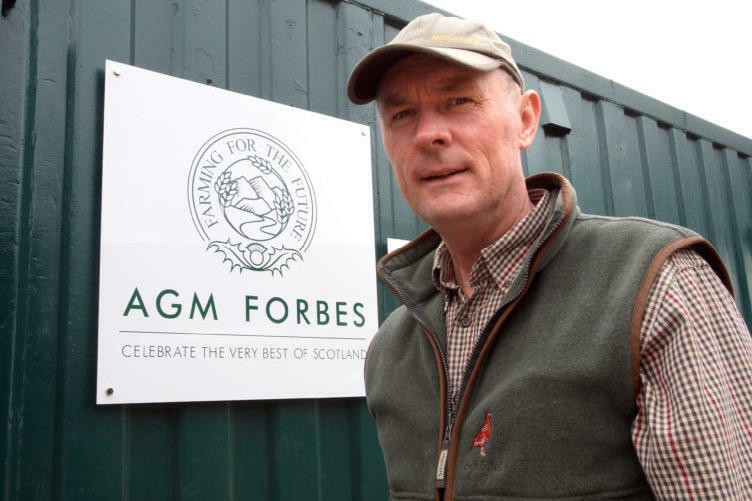 However, last month Forbes went to the local Angus Council seeking a further extension to June, with the Courier indicating Forbes had secured a ‘full blown final unconditional agreement’ with the New York-based First Capital Real Estate, but the deal could not be finalised by the end of the existing April 2019 extension. The latest extension of time, said the newspaper, is to allow the purchasers satisfy the conditions and progress towards commencement of development. It is understood the matter is now before Angus Council for determination if they will grant a fourth extension. Clarke met Forbes while staying at the Scot’s Forbes of Kingennie Resort for the 2007 Open Championship, with Forbes helping to ignite Clarke’s now very strong passion for fishing. The pair formed a common bond with cancer having affected both families. Clarke’s wife Heather passed away in 2006 while Forbes’ son Cammie had battled leukaemia from the age of seven until his younger brother Alistair donated life-saving bone marrow. Clarke has since visited the area several times. At the time of heralding the design project, Clarke commented: “When I first glimpsed the landscape where The Angus will take shape, I couldn’t help but feel I was somewhere Mother Nature intended for golf. “It was a responsibility to deliver a project in Scotland, the home of golf. The business case submitted with the original application back in 2010 indicated the overall development was likely to generate £19.2 million in total revenue and create additional direct tourism expenditure to the Angus economy of £10m per annum. The development will also expect to create more than 130 new full-time jobs. A spokeswoman for Angus Council said: “Golf tourism is hugely important to Angus.